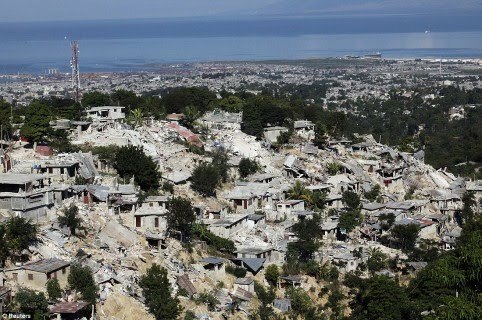 If you're like me, you've probably felt bombarded by the number of requests you're receiving for donations to help the earthquake victims in Haiti. My church has families over in Haiti working with this organization, so I fully trust it. I also know that my funds will go to support Haitians with a connection to my church, and that makes me feel good. This organization is very well-known and has a good reputation, so I also feel safe giving them my money. I gave our money to Joy in Hope. Feel free to use either of these or any other organization you're aware of...just try to give a little and help out those who are suffering so terribly.